Just last week, I was impressed with their "non-single" track, White Limo. 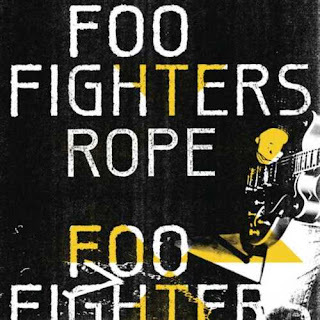 4 days ago, Foo Fighters released their first official single, Rope, off their upcoming album, Wasting Light. Based on first listen-through, this track is definitely more radio friendly than White Limo and has a very strong resemblance to QoTSA tracks in the sense that it's pretty groovy. But, Dave and gang definitely kept true to the Foos formula in that chorus, just listen to it. And there's a [proper] solo somewhere near the final chorus, lolwut? 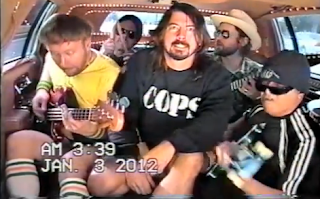 Wasting Light is set to be released on April 12th. Looking forward to it!